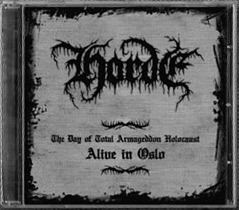 In 1994, the German record company known as Nuclear Blast established a music contract with an anonymous resident who was thought for a long time to be from the country of Norway but was actually a resident of Australia with the alias of Horde. There he recorded an album most Christian metal fans know as the legacy of Hellig Usvart. 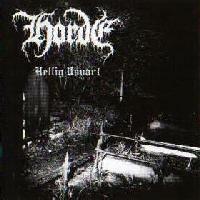 This was the first black metal album released by a major label in the Christian music society. Horde has been traditionally referred to as Anonymous over the many years, but since then, so many have discovered the true identity of Anonymous. Anonymous was Jayson Sherlock, the ex-Mortification and ex-Paramaecium drummer.